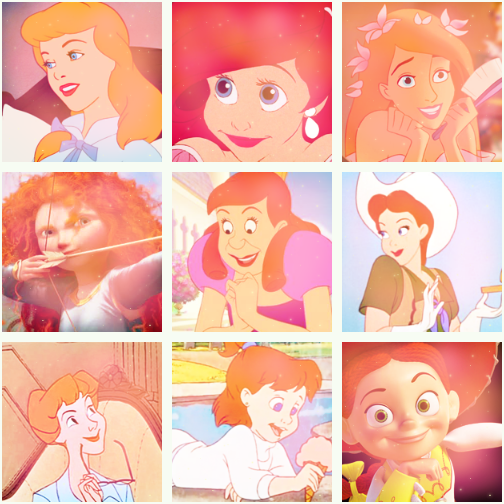 disney redheads. . Wallpaper and background images in the pahlawan film animasi masa kecil club tagged: disney heroine safira-09 princess. I always considered Cinderella a blonde. Yeah Cinderella's a blond and the woman from 101 Dalmatians is blonde to! ^ I agree. 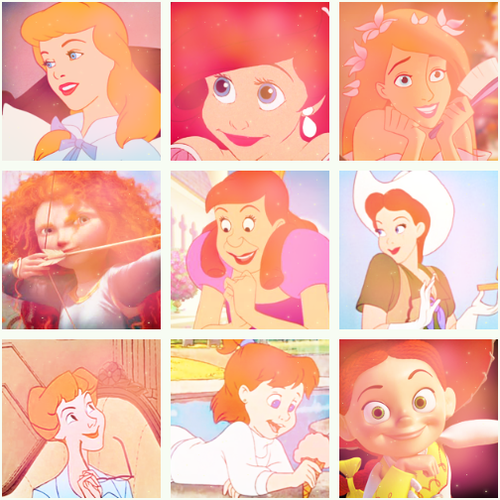 Cinderella and Anita are blondes.